Google has officially announced that it is closing down Allo, ending the run of yet another failed Google chat app experiment. The news is not entirely unsurprising, given that Google had already paused investment in Allo back in April. 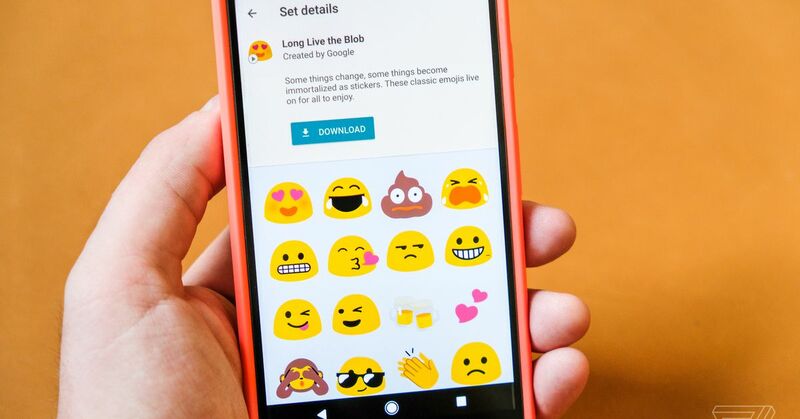 Back then, the head of the communications group at Google, Anil Sabharwal, noted that "[Allo] as a whole has not achieved the level of traction we'd hoped for." Allo will "continue to work through March 2019 , "Google says, and users will be able to export their conversation history until then. The timing for Allo's pending shutdown is particularly apt, given that Verizon is set to officially launch RCS Chat on the Pixel 3 and 3 XL on December 6th. Unlike Allo, RCS Chat will be carrier-based in its implementation, and could finally give Google the sort of iMessage competitor it's been looking for on Android for all these years, albeit through a service that will not actually be run by Google at all . It's also important to point out that RCS Chat is not the same thing as Google's Hangouts Chat, the re-branded version or Google Hangouts designed for enterprise users that will eventually replace the classic Hangouts experience with something. Dat lijkt op diensten zoals Slack. Google says Hangouts Chat and Meet, the video solution, will both be available to existing users at some point.